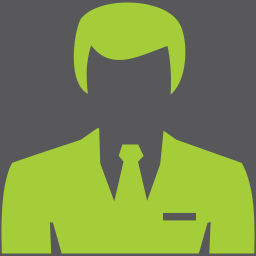 Capita is a UK based company focused on maintaining data/feeds. 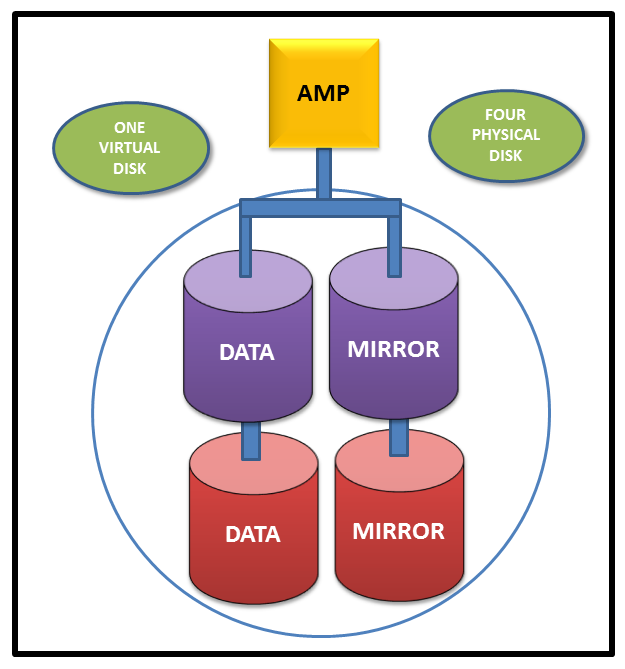 – Analyzed and managed daily data backup and recovery plans. – Daily data loads analysis operations. – Performance Tuning Optimization of business user SQL queries. To setup Data Lake at Large TelCo. 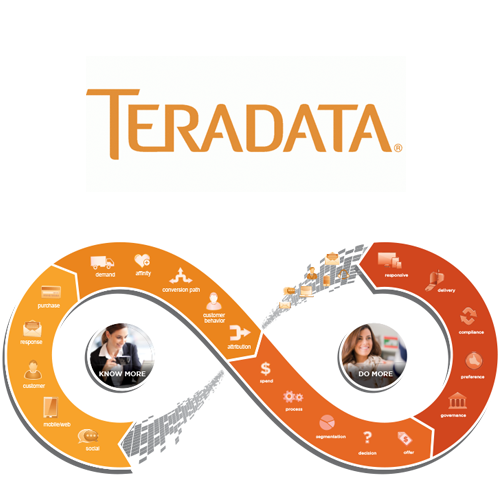 Teradata Unilever AM team required Performance expert to identify performance issues on projects live or in development. – TASM review and its impact on batch window. As Project DBA, the role demands good skills in analyzing the data requirements, LDM, Teradata skills, creating PDM and implementing the PDM on Teradata EDW. Starting from Data Requirements working with business analyst to identify which interfaces will be impacting the EDW, working on LDM to create/update the Physical Data Model (PDM), which is then feeded into the high level design (HLD). Afterwards working with the ETL team to oversee the actual implementation in EDW, designing the new database structure, load/staging tables, security controls, performance considerations, capacity forecasting etc, comes under this role.